It’s December, everyone! Happy last month of the year! This month’s Tech Tips will be all about gifts for your kids, yourself, your business, and your pets. 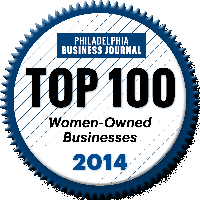 You don’t have a business, pets, or kids? No problem! More gifts for you then 🙂 (Please keep in mind that all gifts listed below are simply fun ideas for the Holidays.) ENJOY! 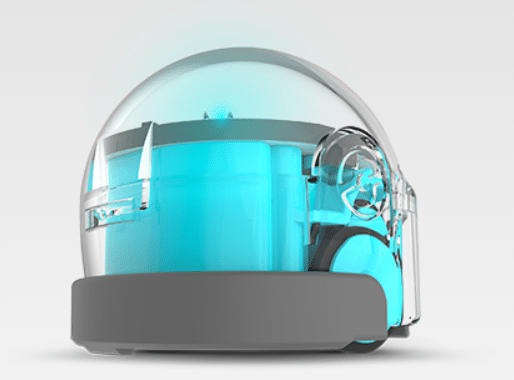 Ozobot is a really clever, practically cute, very entertaining robot that nearly any kid will love playing with. Smaller than a golf ball, Ozobot (or Ozzie as my kids called him), teaches programming, robotics and gaming strategy all in one. It has an intelligent photo sensor that can read patterns, color and light, either on your tablet through its Ozobot smart robot app for iOS or Android –or what’s particularly cool is that you can use it with just a plain piece of paper, no tablet needed! Drawing is a fun way to make art. But when you use pens to draw, it’s so two-dimensional. Time to take your art to the next level with the 3Doodler 3D Printing Pen. This is one of the coolest inventions to ever be invented! The first time you “draw” a line going straight up into the air and watch it not fall back down, you’ll experience a thrill that can only be described as awesome! But how is this magic possible?! 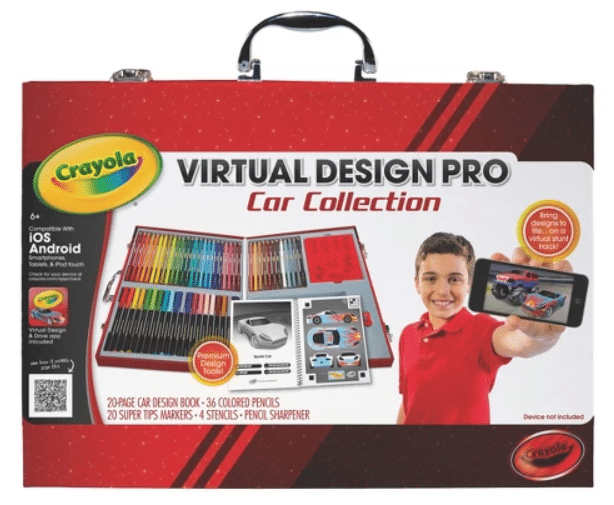 Crayola Virtual Design Pro Collection lets kids create colorful cars in the physical world and see them come to life in the virtual world–just like professional designers! Aspiring designers can use the included vehicle templates and premium, colorful tools to take their ideas through the whole creative process. Choose from ten different vehicles to design, then scan the design into the included Design & Drive app to drive your car and complete stunts and challenges on a virtual track! The app also lets you further customize your rims, spoiler, and more.